Close season for salmon and sea trout fishing starts on October 31, and this means that rivers such as the Lymington, Meon, Test and Itchen will close to all anglers who traditionally fish for salmon and sea trout. 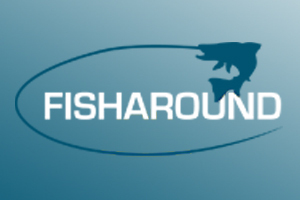 The fishing season for Sea Trout lasts from May 1 until October 31, and the season for salmon from January 17 until October 2. 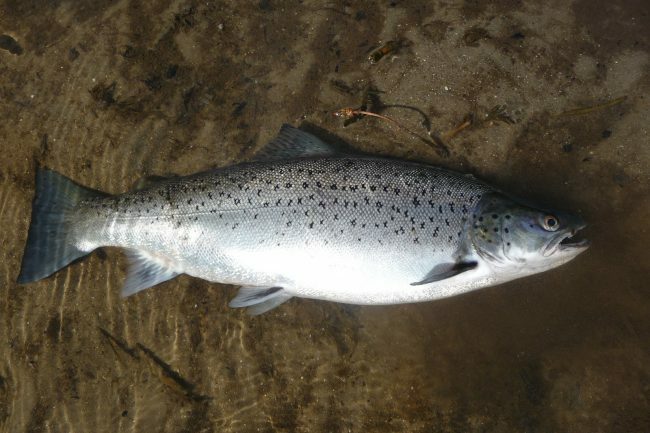 The closed seasons are in place to ensure as many salmon and sea trout as possible return to our rivers to spawn. Salmon numbers in some of the rivers such as the Test and Itchen are decreasing and currently are below their conservation limit required to sustain the population. Illegal exploitation is one of the biggest threats to both species particularly when they are ascending their natal river systems to spawn. 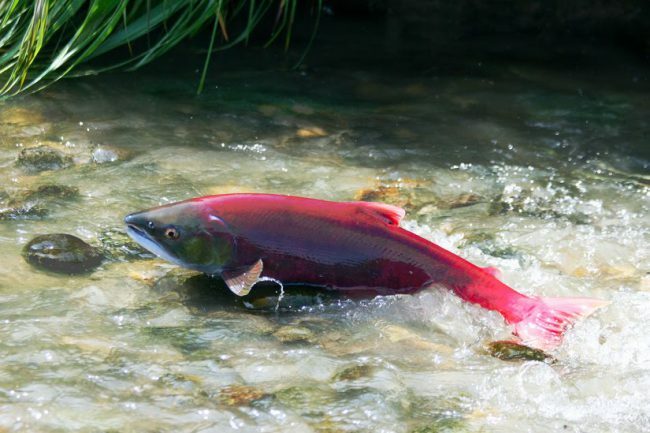 A single female salmon can carry between 450 and 750 eggs per pound of body weight; removing a single ten pound fish from a fragile stock can have long term consequences for the species. Tim Sykes, Solent Fisheries and Biodiversity Team Leader, said: “We know that the vast majority of anglers who enjoy our rivers abide by the rules and take great care to protect fish. 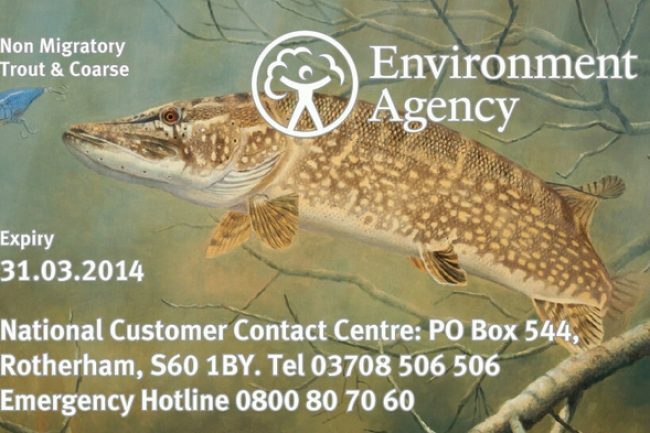 We all need to play a part to secure angling opportunities for the future. “However, we take any reports of poaching very seriously and all efforts are being made to protect these fragile populations of salmon and sea trout. Anyone found to be fishing for them illegally could face prosecution, up to a £50,000 fine and have their equipment, boats and vehicles seized and forfeited.